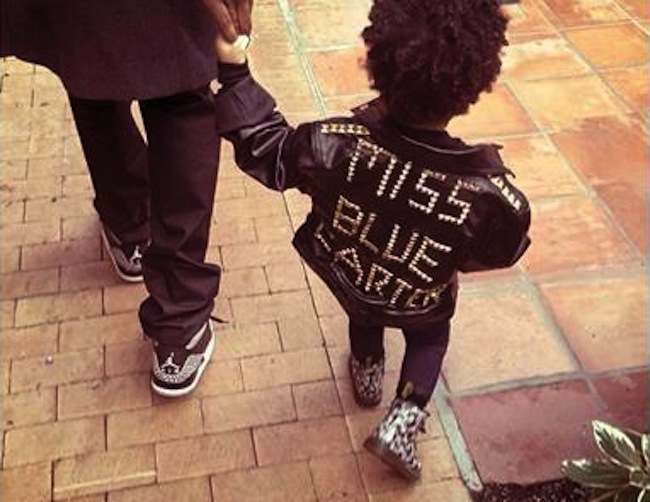 WELL-versed in dog shaming – owners sit dogs by apologetic messages – we saw Beyonce’s photo of her walking Daughter Blue Ivy Carter, who is sporting the message on her back “MISS BLUE FARTER”. Is this cruel? No. The gang at Anorak Towers’ Kindergarten thought it fantastic and wonder if Blue Ivy can crack out any of her mum’s hits?